The buyer receives only the 25-digit activation key. The code activates version 2018-15-16-17 in all languages and has no regional binding. Since the key is registered in the seller´s account-do not try to register it in your user account!!! To apply the key for versions 2015-2019 of the year, you need to log out of the account created during the NS installation and enter the purchased key. In the new versions of NS you need to click in the upper right corner "help". In the window that opens, press "Enter Activation Key"
If you have highlighted "account mismatch"-click "Use this key"
As shown in the screenshot to the program description. 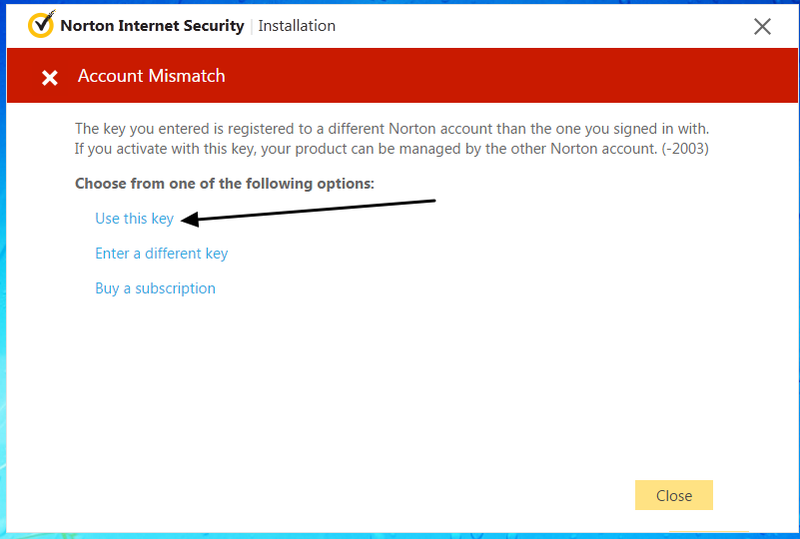 NS keys do not fit with Norton Security with Backup/Norton Security Premium. Norton - comprehensive antivirus that scans your computer to detect and eliminate any kind of malware and online threats. You can securely use internet banking, online stores and communicate on the Web, while also providing Safety of your children´s activities on the Internet. 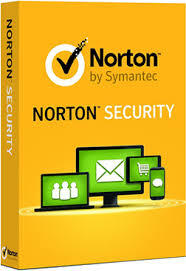 Norton blocks websites that use phishing to steal personal information and credit card numbers. Anti-virus destroys complex threats that may lose sight of free antivirus solutions or less advanced products. Please spare us a little of your time, leave your review on the page with the product purchased. All your comments are important to us!